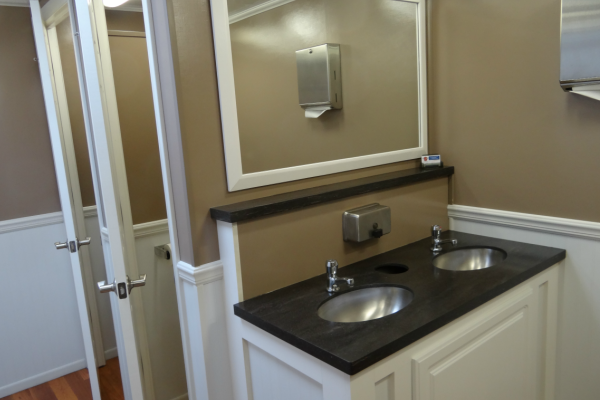 Our upgraded restroom is a clean, upgraded restroom with a modern design and comfortable amenities. 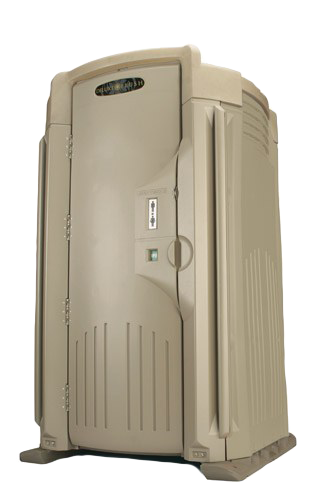 This is a great choice for a portable restroom for any location or occasion. All upgraded toilet rentals arrive fully stocked with toilet paper and are restocked every time the rental is serviced. 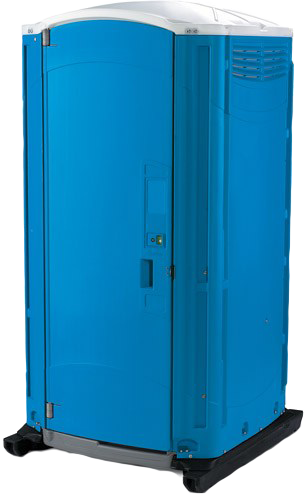 A single portable toilet serviced 1 time per week will adequately accommodate up to 10 individuals for a 40 hour work week. 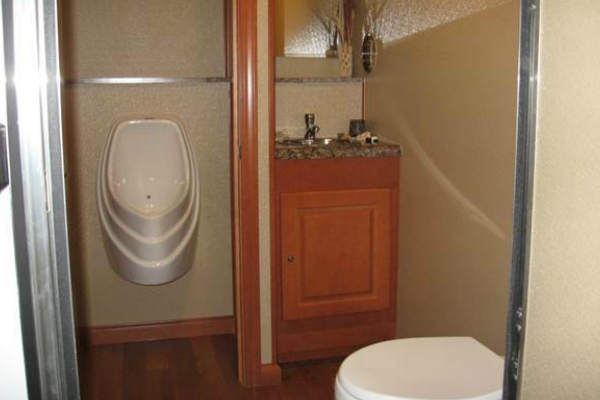 Our Basic Portable Restroom is a clean, basic restroom that is value priced. 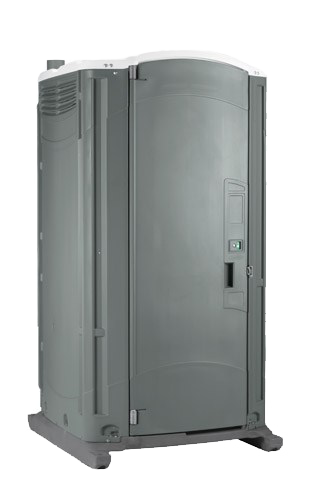 Crosier’s prides ourselves on providing the highest quality equipment, and even our economy restroom is one of the best designs in the industry for durability and performance. 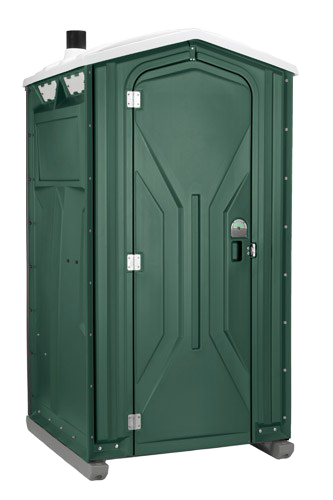 This is a great choice for a portable restroom for any location, especially work sites. All basic toilet rentals arrive fully stocked with toilet paper and are restocked every time the rental is serviced. 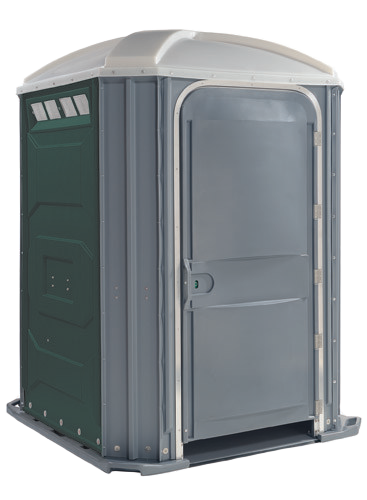 A single portable toilet serviced 1 time per week will adequately accommodate up to 10 individuals for a 40 hour work week. 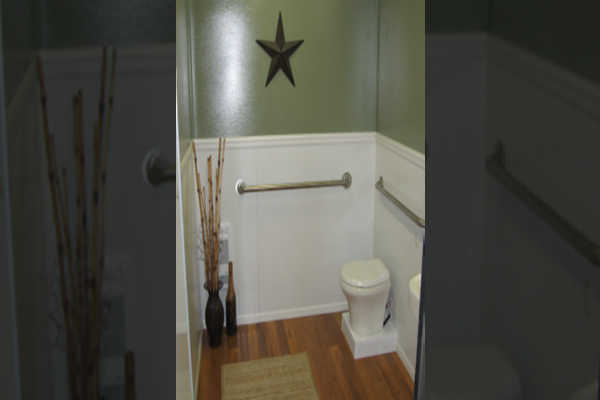 This restroom meets the ADA Compliance Standard of the American Disabilities Act. 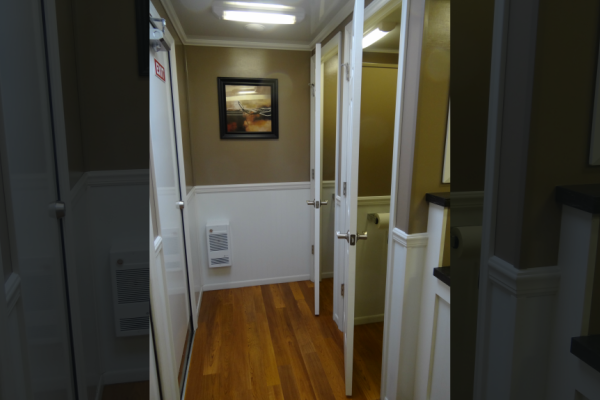 Providing enhanced access with larger door opening and roll-in entrance. This unit doubles as a great dressing room, and is a crowd favorite at functions such as marathons. Consider ordering 1 for every 10 standard restrooms or a minimum of 1 for any public event or gathering. 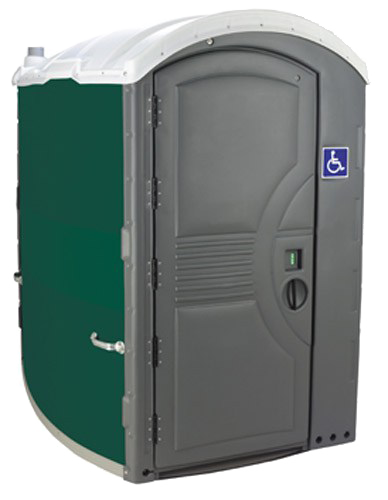 This enhanced access restroom provides a larger door opening, roll-in entrance, hand rails, and spacious interior with T-zone turn space for wheelchair access. Great for a family with small children as well. Consider ordering 1 for every 10 standard restrooms or a minimum of 1 for any public event or gathering. Whether it’s a major construction project, an event, or a remodel, it’s likely you will need to comply with OSHA requirements, and hand wash stations help maintain proper hygiene. 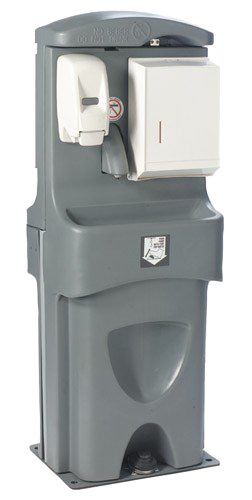 Each exterior hand wash station provides two stations with soap and paper towels. 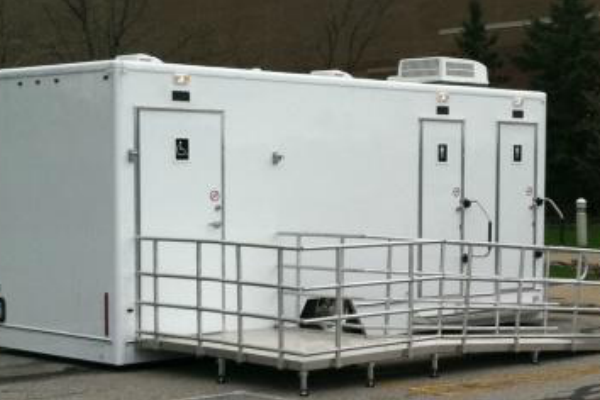 Order 1 for every 3-4 portable restrooms and 1 for every 1-2 food vendors.